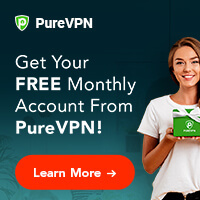 July has not been a good month for VPNs. Bans in two major markets has cast a considerable shadow over the industry. 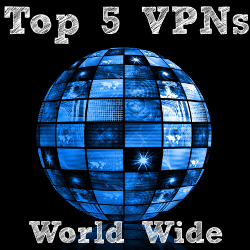 When many people think of VPN's they equate their use with illegal activities. And while it is true that VPNs and similar apps and software like TOR do sometimes facilitate illegal activity there are also a slew of entirely legal and legitimate reasons to use a VPN. One of those reasons is to avoid advertisements; before videos, on the sidebar, popups, and in app advertisements. For developers it's their source of revenue, and for the end user these advertisements are little more than an annoyance or minor inconvenience. 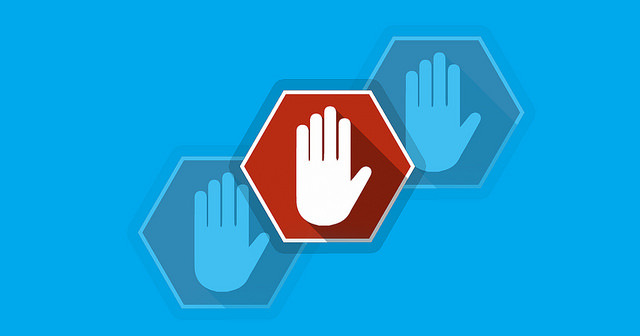 Still, there are no shortage of ad blockers targeted at PC and mobile users wanting to skip the sales pitch on their favorite apps. Users on both Android and Apple iOS, chances are you have some sort of advertisement blocker on your phone and/or your PC. 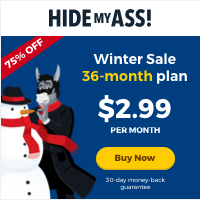 Some of these ad blockers, like AdBlock, are VPN based. But because advertisements are most developer's main source of revenue this puts them at perpetual odds with ad blockers. For every ad that's blocked the developers lose revenue. Now, developers have a powerful new ally on their side, at least as far as Apple iOS is concerned. Apple recently rejected the application for an update for the aforementioned popular advertisement blocker, AdBlock, on the app store. When AdBlock appealed the rejection they were subsequently told by Apple that they were no longer allowing VPN or root certificate based advertisement blockers nor updates to existing apps in the future. So why the sudden change of heart? It's anyone's guess but chances are it has something to do with competition on Apple's own advertisements in the iOS 11's Apple News app and autoplay video advertisement blocking their new MacOS High Sierra which debuted just last month. This leaves blockers like AdBlock and Weblock in a gray area, but for now you will be able to continue using the apps, albeit without any future updates. China's restricted internet is no secret. 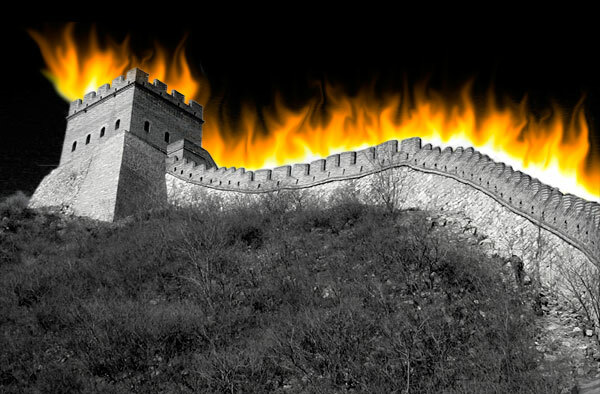 It's affectionately known as the Great Firewall of China and its reach is long. Having been an expatriate in China for over two years I can tell you it's no joke; Facebook, YouTube, Twitter, the New York Times, Wall Street Journal, literally everything Google, and so much more is on the wrong side of the Great Firewall. Not to mention China is one of only four countries or regions on the face of the earth that doesn't have Netflix available (Crimea, North Korea, and Syria are the other three). The task of enforcing the great firewall is made easier by the fact that the biggest telecommunication companies are owned by the government themselves. This makes a having a quality VPN absolutely essential even when just visiting China. On July 10, Bloomberg broke the news that China is instructing the three biggest state-run telecom companies to start blocking individual users from using VPN software. According to Bloomberg, the Chinese government is looking to prevent all VPN access by February 1st, 2018. This is bad news for the 860 million subscribers to China Mobile, China Unicom's 268 million subscribers, and China Telecom's 227 million subscribers. “In recent years, as advances in information technology networks, cloud computing, big data and other applications have flourished, China’s Internet network access services market is facing many development opportunities. However, signs of disorderly development show the urgent need for regulation norms. The move has the potential to affect not only hundreds of thousands of foreign nationals in China, millions of Chinese, but also countless companies that rely on VPN access to conduct business across international boundaries. 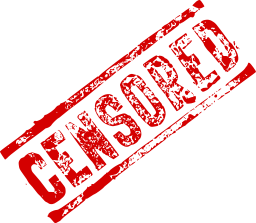 There are thousands of companies that rely on banned websites for advertising purposes and VPNs for employees' remote access. It's also important to note that even though China has put a lot of time and money into it's ever growing Great Firewall, it is not necessarily illegal to use a VPN to circumvent it. Also, it doesn't seem far fetched for China to go this route as President Xi Jinping has touted ‘cyber sovereignty' for several years. However, since the Bloomberg report, China has fired back claiming that such an order was never issued. Some experts in the region, like one that TorrentFreak talked to, suggest that perhaps the Bloomberg report on July 10 was a misunderstanding based on a broad definition of VPN. As TorrentFreak reports, it may be that the ban may refer to a specific type of VPN known as multiprotocol label switching (MPLS) which are typically used only by businesses. As with most things with China, it is unclear what will happen in the future regarding VPNs. However, China's denial of the Bloomberg report- which Bloomberg has since doubled down on- has done little to put its citizens and expatriates in the country at ease.